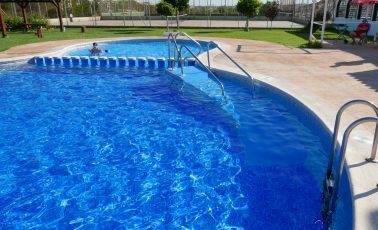 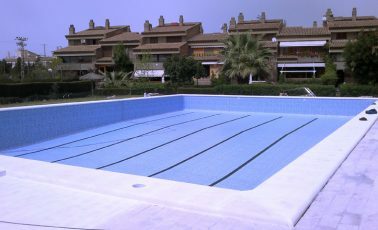 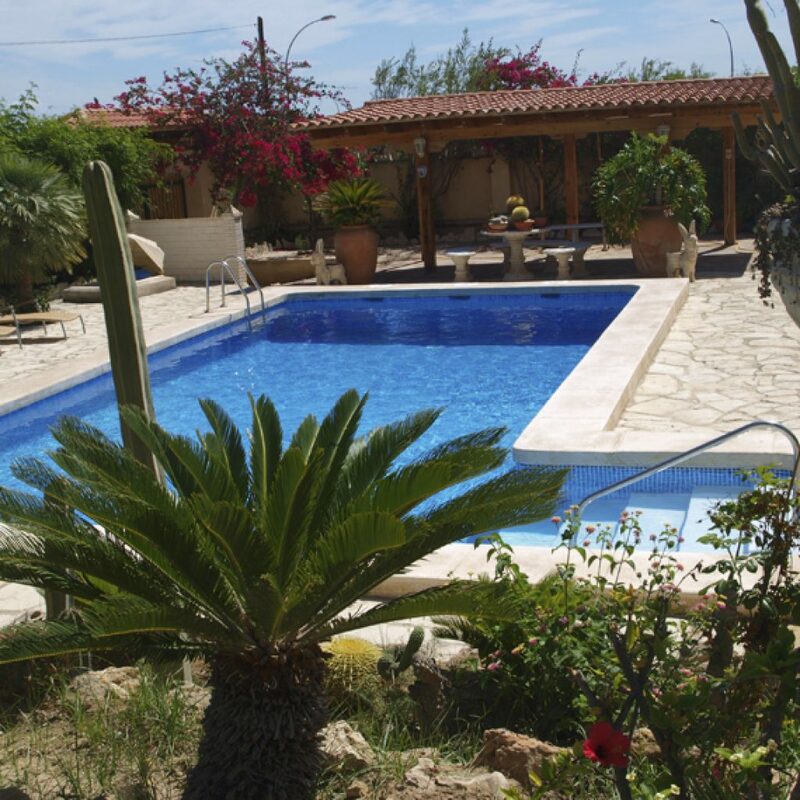 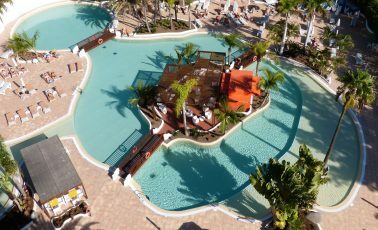 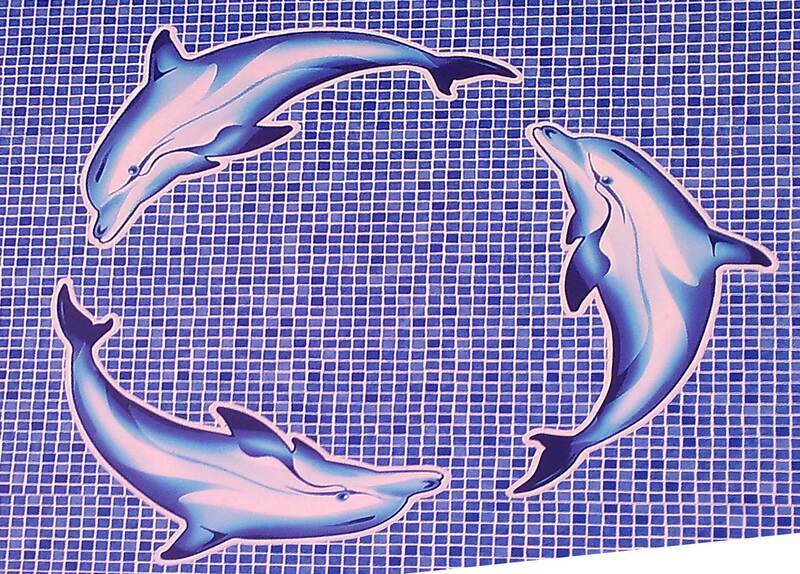 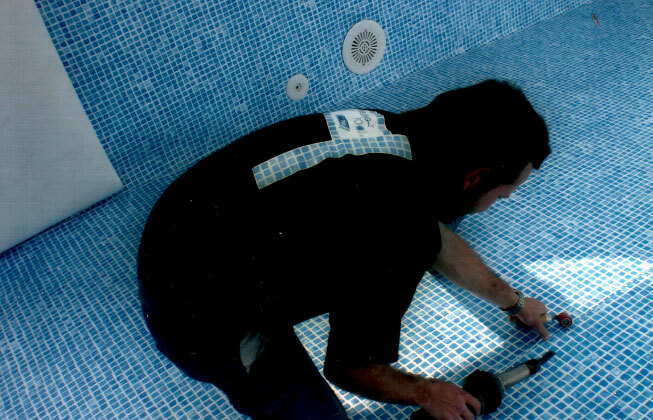 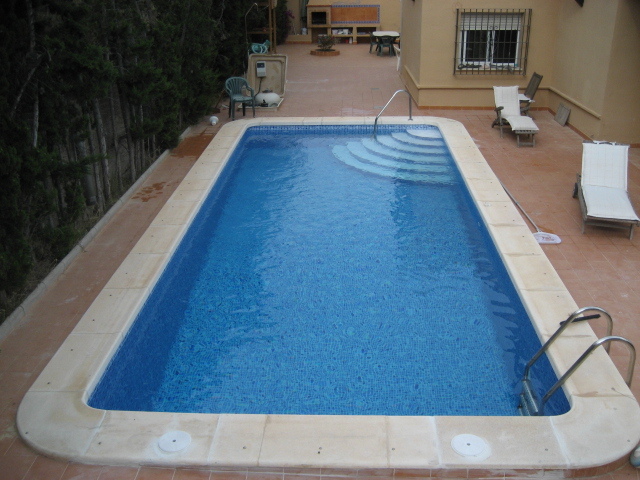 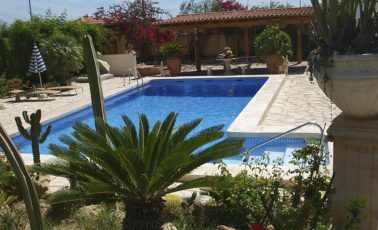 REPAIR, REFURBISHMENT, CONSTRUCTION AND PERSONALISATION OF POOLS IN ALICANTE, MURCIA, VALENCIA AND ALBACETE. 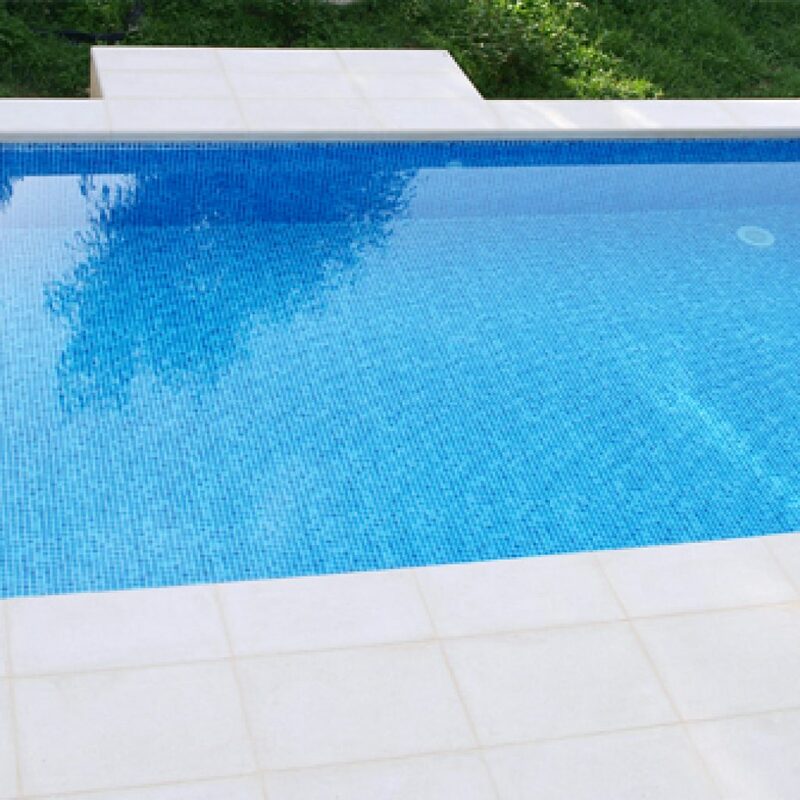 We are a young company, established in 2005 by professionals with extensive experience in the Swimming Pool sector, and in waterproofing in general. 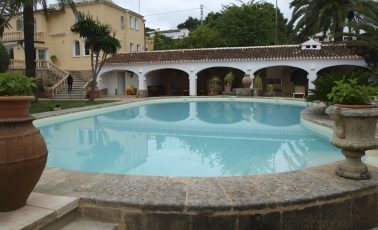 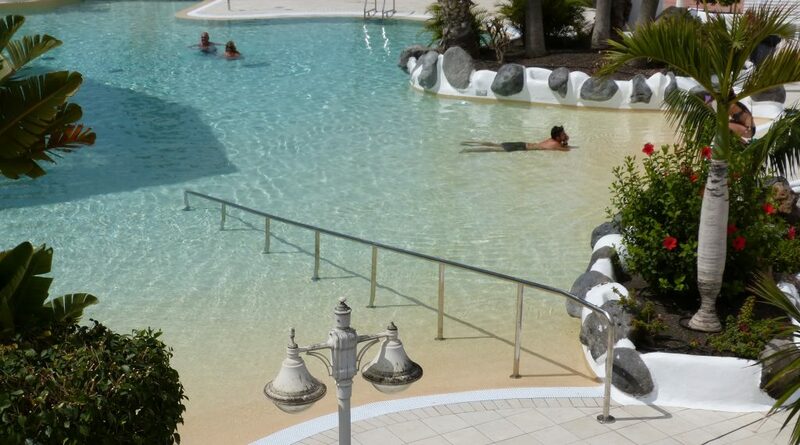 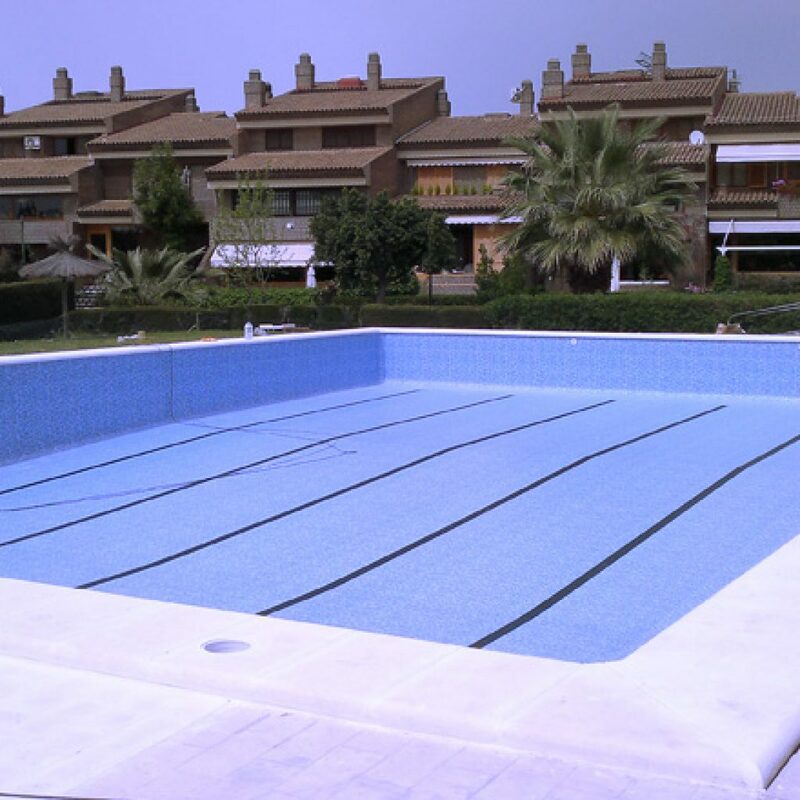 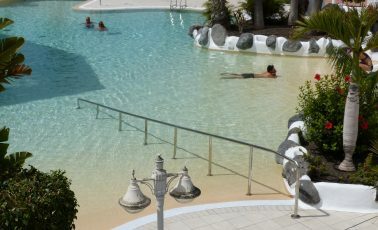 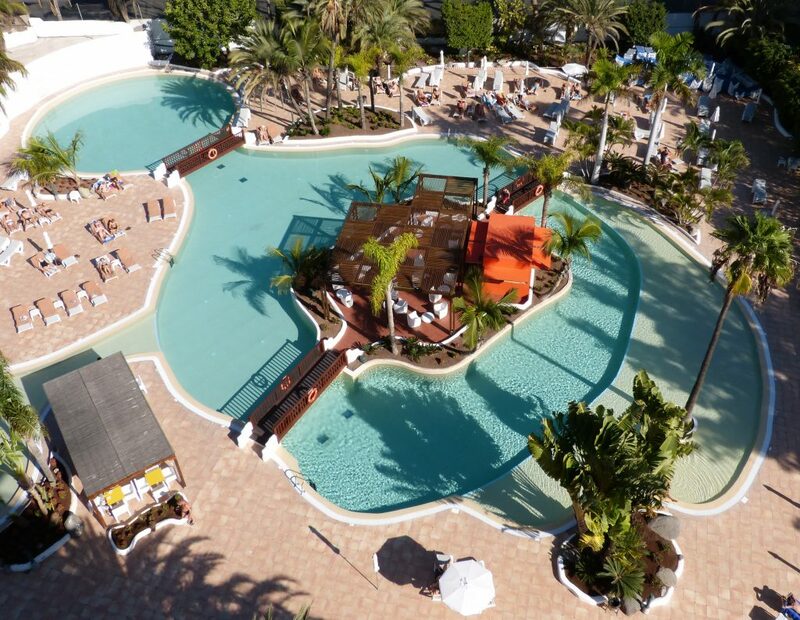 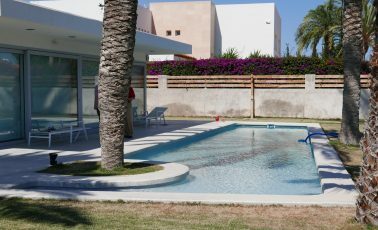 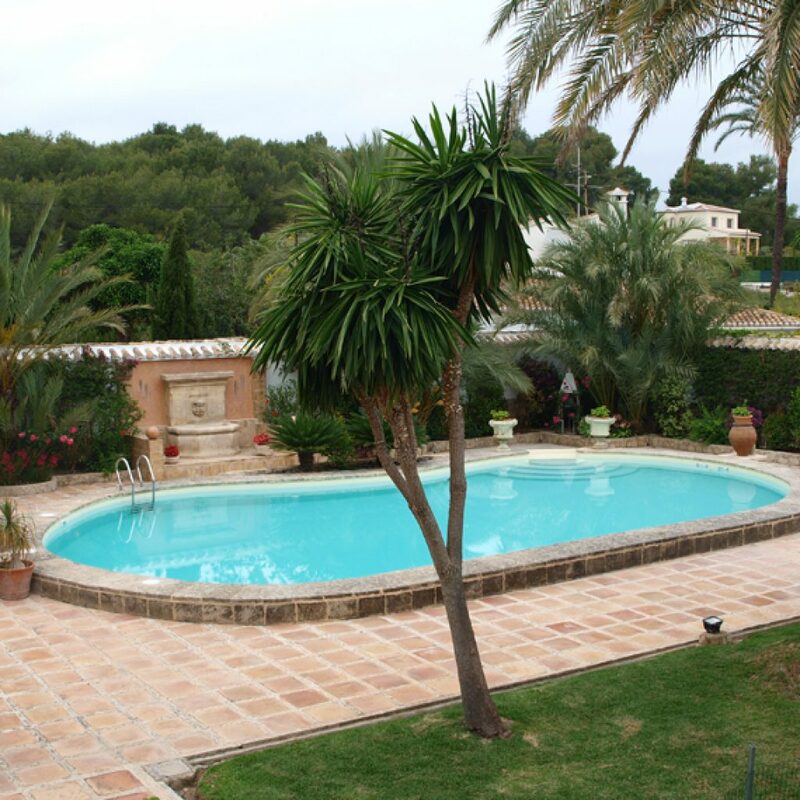 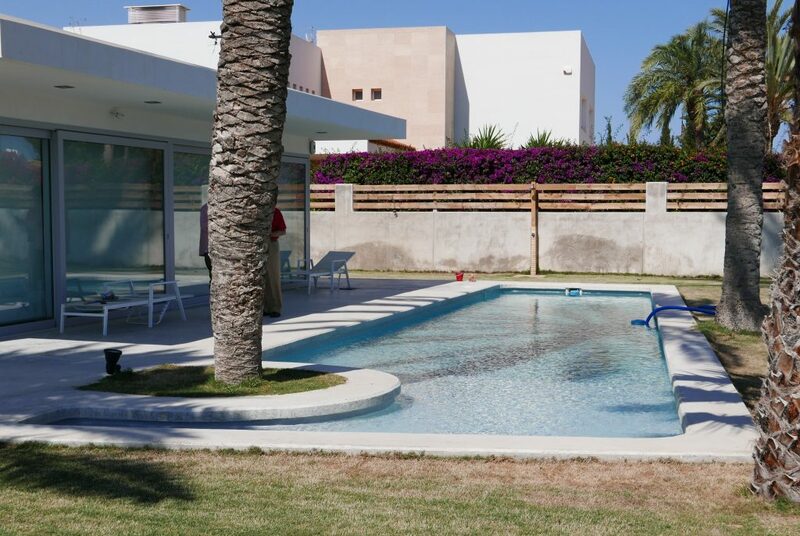 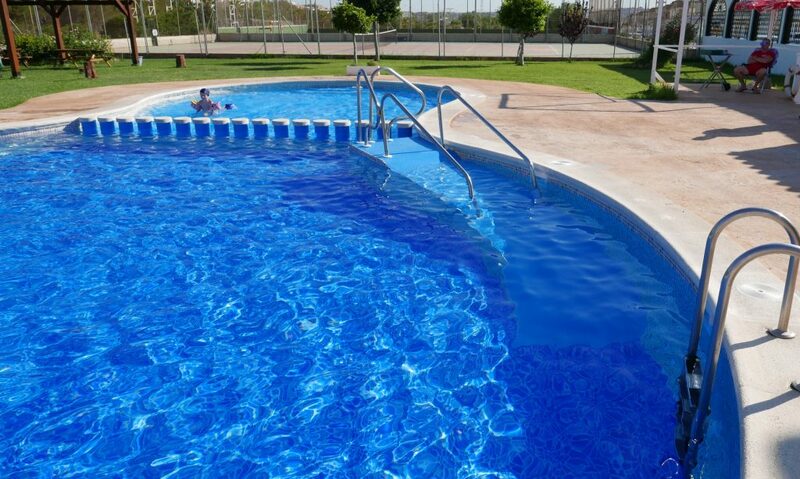 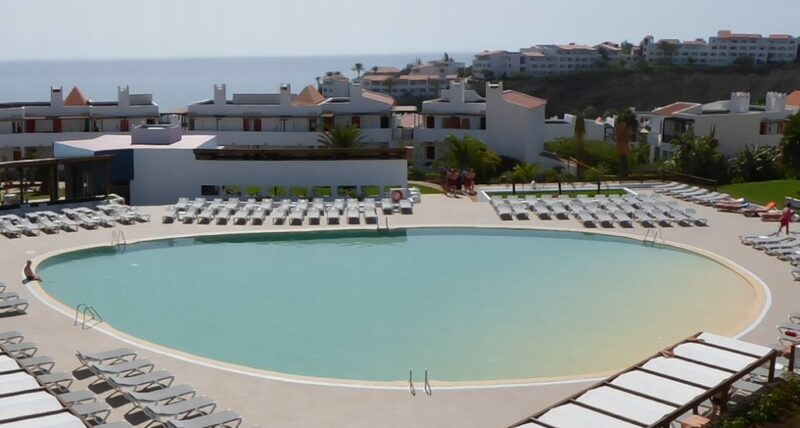 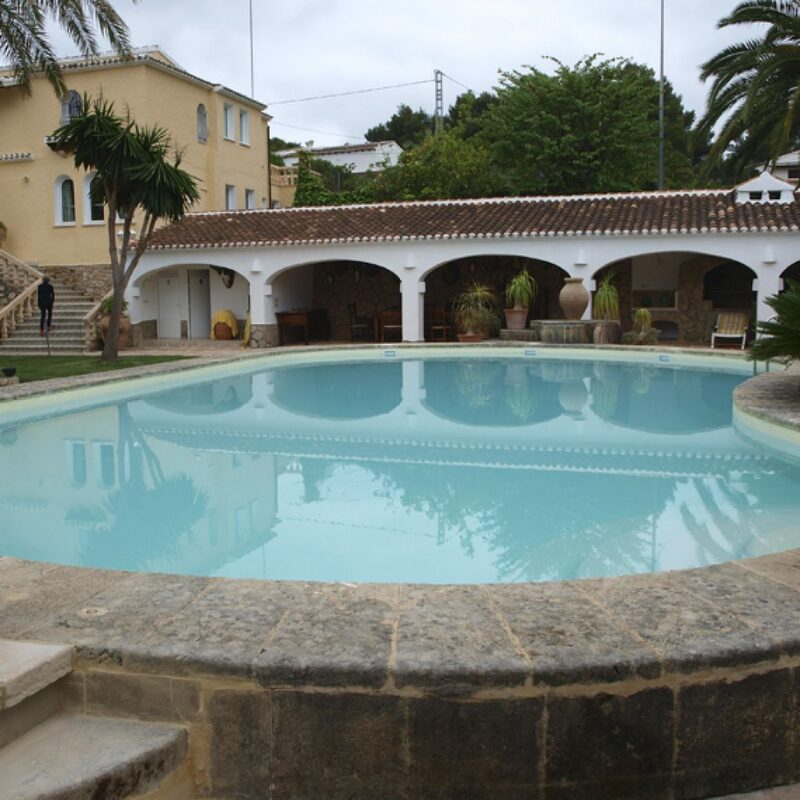 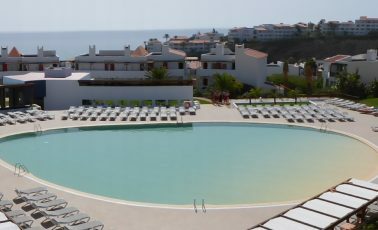 We started our repairs on pools in Alicante, then in Valencia and Murcia, followed by work in Castilla – La Mancha, Castilla – León, Andalucía, Madrid and Cantabria… Today we work all over Spain, offering 10 year guarantees on the product and installation.